Edward P. "Bud" Hollman, 92, of Belleville, IL, born Wednesday, April 18, 1917, in East St. Louis, IL, died Sunday, September 27, 2009 at St. Elizabeth Hospital in Belleville, IL. Mr. Hollman was a retired owner for E.P. Hollman Real Estate Investment Company. 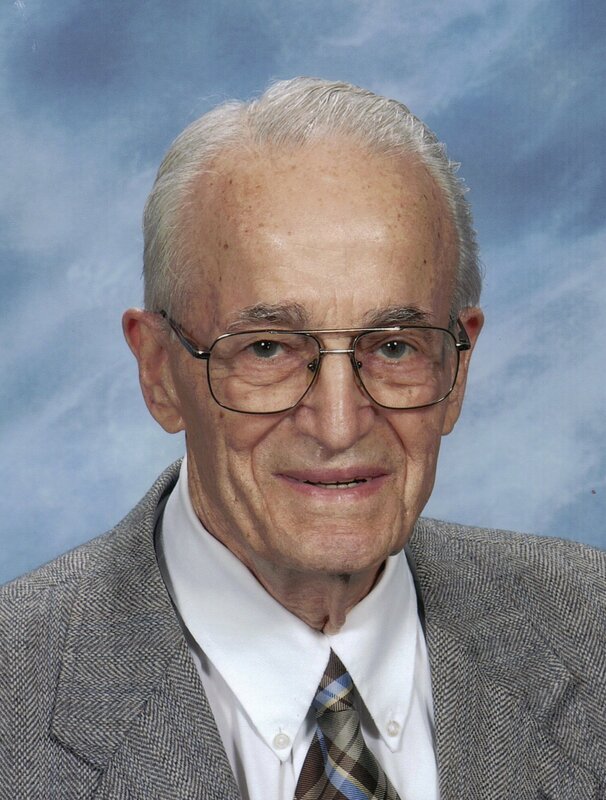 He was a member and elder of First United Presbyterian Church in Belleville, IL, loved his Sunday School class and was an avid reader of the bible. He also was a member of the Rotary Club, an Eagle Scout and an avid tennis player. Memorials: Memorials may be made to the First United Presbyterian Church or Alzheimers Association. Visitation: Friends may call from 1-2 P.M., Saturday, October 3 at First United Presbyterian Church in Belleville, IL. Funeral: Memorial services will be held at 2:00 pm Saturday, October 3, 2009 at First United Presbyterian Church. Private family interment will be held at Mount Hope Cemetery, Belleville, IL.